Rio Salado College | RioNews: Rio Salado Bookstore Summer Clearance! 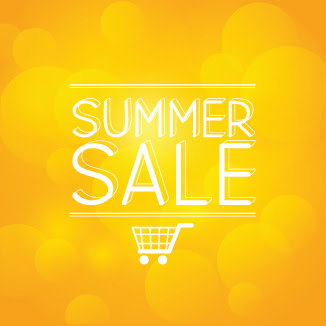 Rio Salado Bookstore Summer Clearance! Stop by the Rio Salado Bookstore to take advantage of sale prices on already reduced merchandise! The Rio Salado Bookstore is located on the second floor of the Conference Center @ Rio. The bookstore is open Monday-Thursday from 9 a.m. to 7 p.m.